Get ready to connect with colleagues, see the latest in tools and technology and learn up-to-date repair procedures while having a good time and a much-needed break from work. 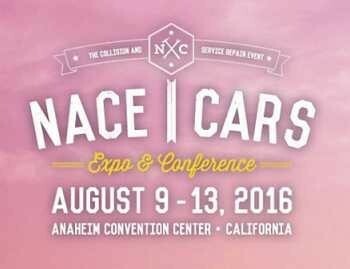 It’s all part of the NACE | CARS 2016 Expo & Conference being held in sunny Anaheim, California, August 9-13 at the Anaheim Convention Center. The International Autobody Congress and Exposition (NACE) and the Congress of Automotive Repair and Service (CARS) will feature a comprehensive educational conference and expo dedicated to the automotive services and repair industries this year. This is the first time in its 34-year history that the event is being held west of Las Vegas, after being held in Detroit, MI last year. Stop by the Grand Plaza on August 10 where a welcome reception is being held with free food and drinks. Other additions this year include free OEM training seminars on the show floor and outside spray booth demonstrations by the pros, like Rich Evans and Ryan Templeton. The show will also feature heavy-duty programming for the first time, including information on repair procedures, damage analysis and training. The Expo portion of the event is open August 11-12 and it is where you’ll be able to view hundreds of new products and equipment, watch indoor and outdoor demonstrations and get hands-on experience. There will be custom and classic cars on display and an opportunity to drive the 2017 Ford Super Duty as well as take part in the Toyota Mirai Ride Along. A variety of classes, seminars and industry events will be held throughout the week. Special programs include the MSO Symposium, the Technology & Telematics Forum, the Service Repair Leadership Forum and the Young Technicians Symposium. 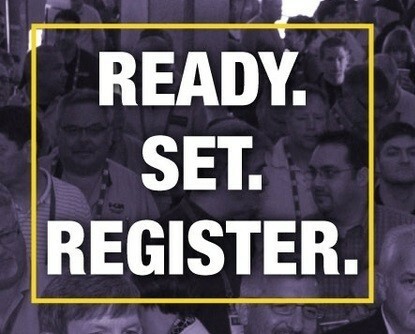 Online registration is available at www.naceexpo.com. By using code HD2016, you’ll receive a 10 percent discount for training and education for the super pass and single sessions. 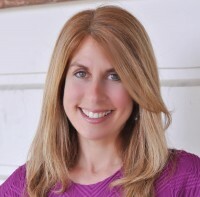 A complimentary two-day Expo Pass is also offered by entering HDEXPO. Need to book a room? Special rates for attendees are offered through NACE’s housing partner, onPeak. Anaheim has a variety of activities to keep you entertained. 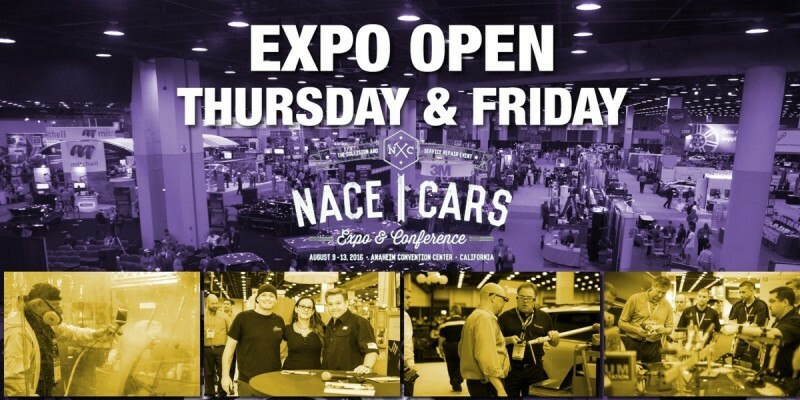 NACE | CARS 2016 offers attendees specially-priced tickets for Disneyland Resort Theme Park, the Petersen Automotive Museum, Universal Studios Hollywood, Los Angeles and Orange County beaches. In addition, the Society of Collision Repair Specialists (SCRS) is holding tours of the SEMA Garage and Don’s Garage. Need help planning your visit? Download the mobile app to get the most out of the event. See you there! Everyone was very friendly and helpful. I couldn't believe how quickly they got it done and they even had my car washed! I really liked the waiting room decor too, which conveys a sense of pride in the business and caring for customers.